Some children demand constant attention and will not take “no” for an answer. Just as children need to learn the importance of saying “please” and “thank you,” they need to learn how to appropriately make requests. If you’re the parent of a demanding child, rest assured that this is not a new problem and there are many, many people in the same boat. Demanding behavior from children is as old as Socrates…and remember, a demanding child provides a parent with an opportunity to teach. Here are some helpful tips to coach your child to become less demanding and more polite when making requests. Sit down with your child and discuss the difference between demanding behavior and polite, respectful requests. It’s appropriate for a parent to let that child know that he or she is being demanding and need to rephrase or change their voice tone when asking for something. It’s important for parents to model appropriate requests when interacting with others. Parents who demonstrate demanding behaviors in front of their children only promote and reinforce this behavior. Talk to your children in a manner that you want them to speak to you. Be calm and do not appear to be surprised when your child becomes demanding. Then say, “Is there another way that you can say that?” Sometimes children do not know that they are being demanding. Do not give in to your child’s demands. Ignore your child’s demanding behaviors. Respond to your child’s polite requests. Over time, responding only to polite behavior will reinforce the behavior expected. 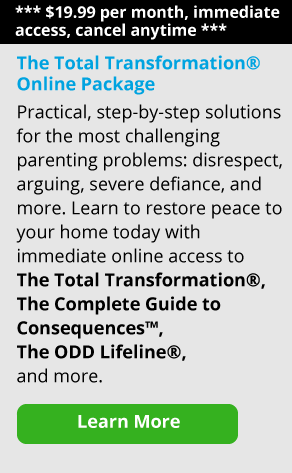 Communicate with the other parent or adults in your family when your child’s behavior takes on demanding tendencies. This will prevent the child from going to others with their inappropriate demands. Make sure that your child gets your attention when he or she is acting appropriately. Demanding children often display this behavior to get the parent’s attention. Do not use physical force in response to your child’s demands. This may only influence the child to become more physically demanding on you later in their lives. Remember… stay calm.